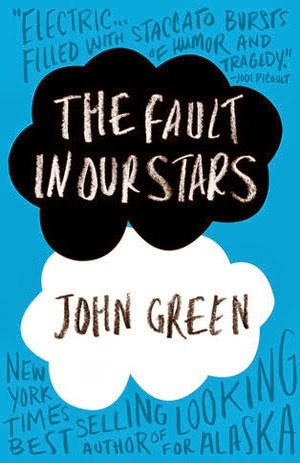 The Fault in Our Stars by John Green - I just never really got this cover. It's a little too basic for me - and why clouds instead of stars? 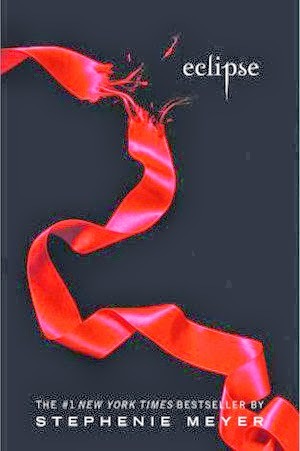 Eclipse by Stephenie Meyer - What's the significance of the red ribbon? 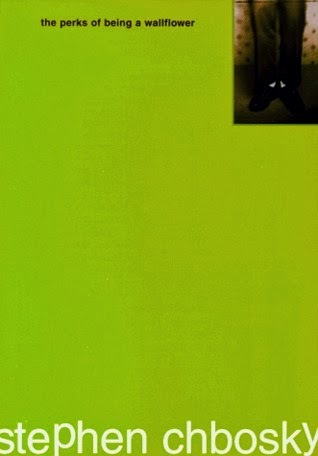 Am I forgetting something huge from the book? I don't know, but this just looks dumb to me. 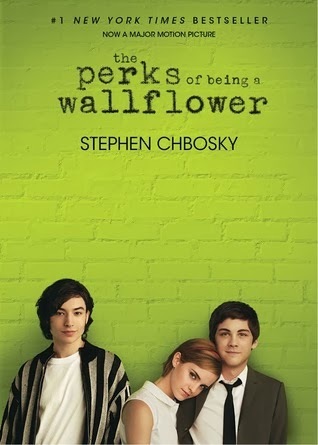 The Perks of Being a Wallflower by Stephen Chbosky - Do I really even need to explain why I didn't like the original? Um, look at it. 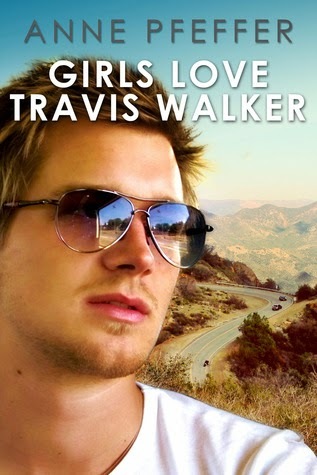 Thank goodness they released an updated movie cover! 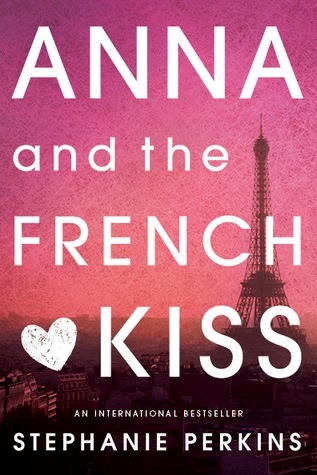 Anna and the French Kiss by Stephanie Perkins - I was never a fan of the original cover - it just looks a little cheesy to me and I wouldn't have picked the book up based on the cover (and yes, I DO judge a book by its cover). Of course, after about a million people recommended it, I decided to give it a try. I actually don't know if I LOVE the redesign either, but I do think it's an improvement. 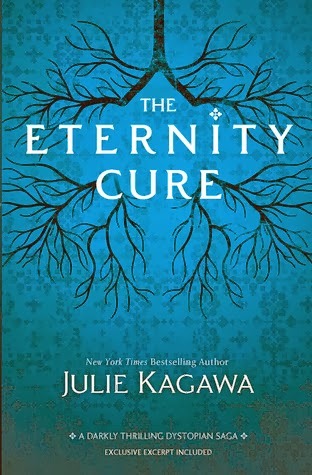 The Eternity Cure by Julie Kagawa - This is kind of an odd one because I actually kind of love the look of the original cover, but it doesn't go terribly well with the cover for book #1 in the series and I don't quite know what the tree thingies are supposed to be representing. 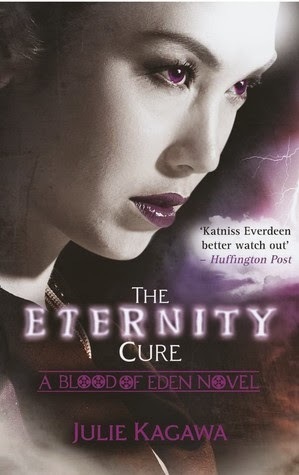 The paperback cover matches better and makes a bit more sense, but it's not nearly as striking as the hardcover. So, am I glad they redesigned it? I don't know! 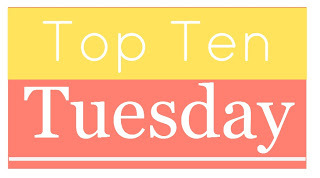 So, that's all I could come up with today. I look forward to seeing everyone else's picks!